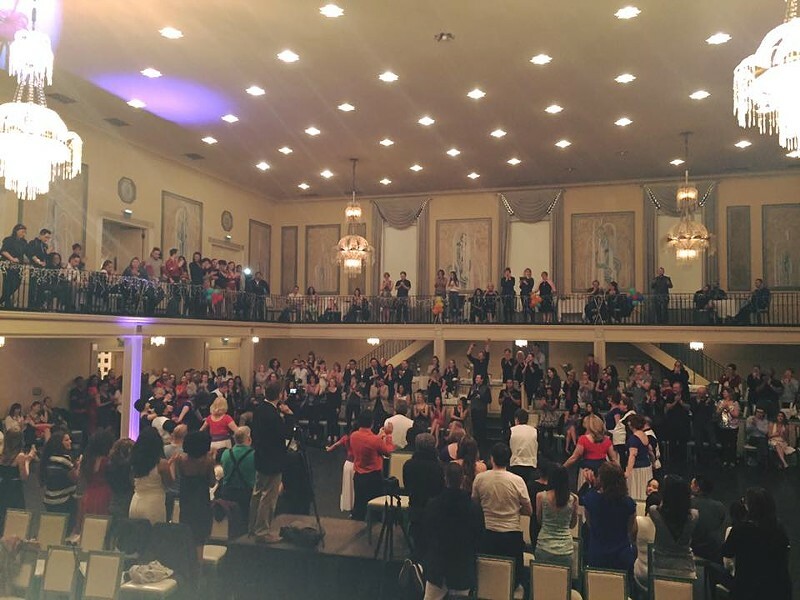 Salsa Fuego 2019: Pittsburgh’s 8th Annual Salsa & Bachata Congress! Salsa Fuego 2018 is the awesome Pittsburgh Salsa Congress in January! Our event has three nights of fabulous dancing in the beautiful halls and traditional Ballroom of the elegant Twentieth Century Club. There are professional level dance demonstrations each night, Several DJ's will spin music in three ballrooms and in the judged dance competition series on Saturday and Sunday. World Class instructors will teach 28 intimate classes followed by extra fun Social Dancing each evening!